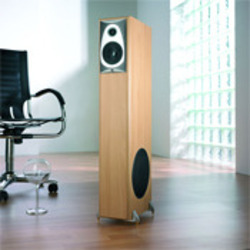 An Elegant and slim 3-way floor standing loudspeaker with a side firing bass drive unit. The bass authority makes it ideally suited for the demands of home theatre but it can also be used in any outstanding music system. Peer Less Fabrikkerne India Ltd.
A result of the Essence R&D team´s total dedication and commitment to provide industry-leading, innovative audio solutions, the Essence amplifier and DAC products are designed to deliver only the very best for your Hi-Fi audio system. We are reputed in the market as the well-known trader and supplier of Audio System. Premium 5.1 Sattelite and Sub Combination Speakers. 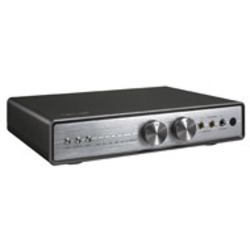 Our company holds vast experience in this domain and is involved in offering Hi Fi System. Transform your home into your own discotheque or movie hall with powerful surround sound from this powerful 4.1 Channel USB speaker system.